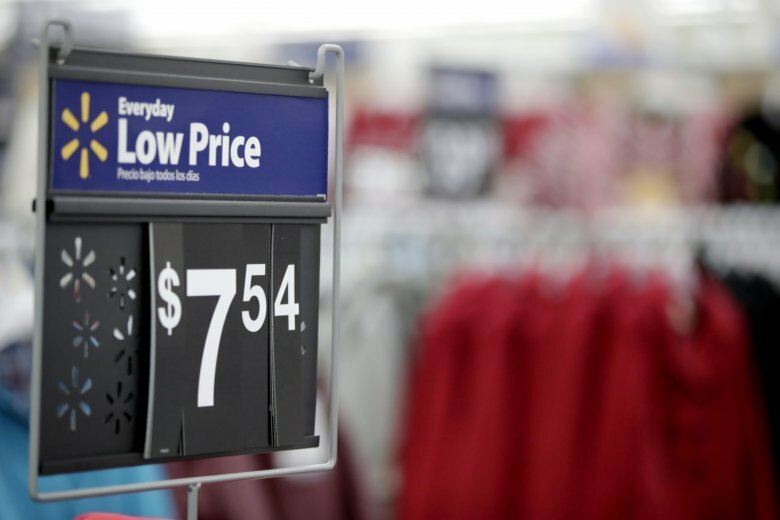 Walmart declined to disclose the purchase price, but says the move will help it get a foothold into the $21 billion plus-size women’s clothing arena. Eloquii also operates five retail stores. It says its executive team, including CEO Mariah Chase, and its 100 employees will continue to be based in Long Island City, New York, and Columbus, Ohio.